Dave has hosted 89 Episodes. This week's film on trial is Masters of the Universe, and by all accounts, this film is truly from another world. Is it a cosmic masterpiece, or an intergalactic disaster? Does this movie really get the waters flowing, or should it be flushed down the drain? Happy 2018 everyone! 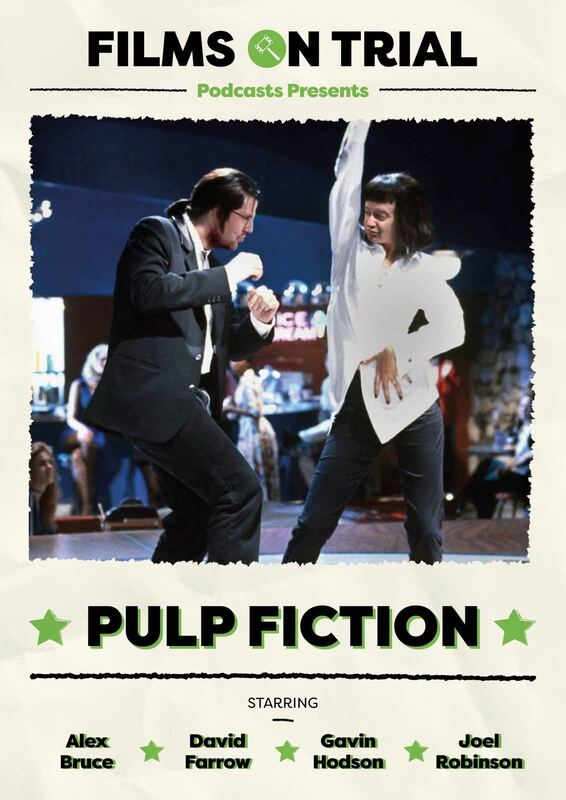 We are back in court this week and we've got Quentin Tarantino's Pulp Fiction in the dock. The guys get together to discuss the ups and downs of films in 2017. Nothing officially on trial this week, just plenty of opinions about Star Wars and the big news stories in the movie industry this year. Back to normal scheduling on Friday!! 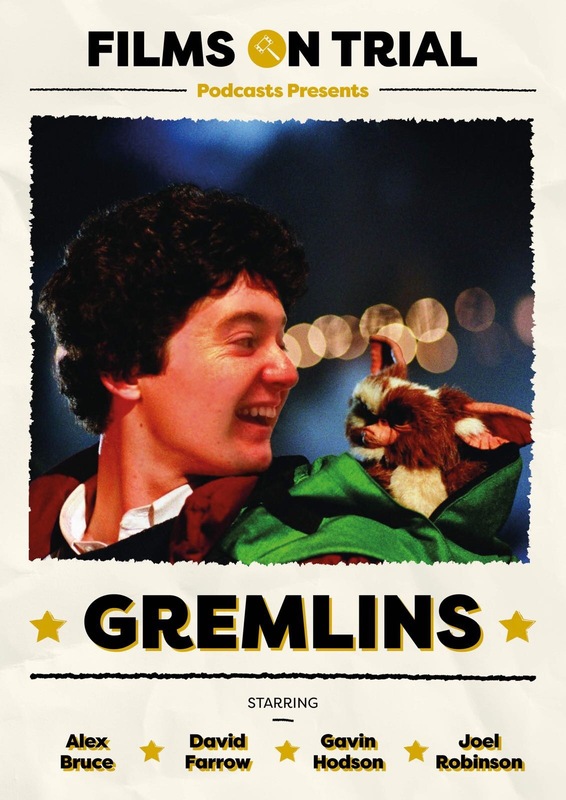 This week sees the last of the Christmas specials, as Gav puts his favorite festive film on trial. It's week 2 of Christmas Month! Also, its our Christmas day out, so because we have guests with us. this week is also a Jury special! 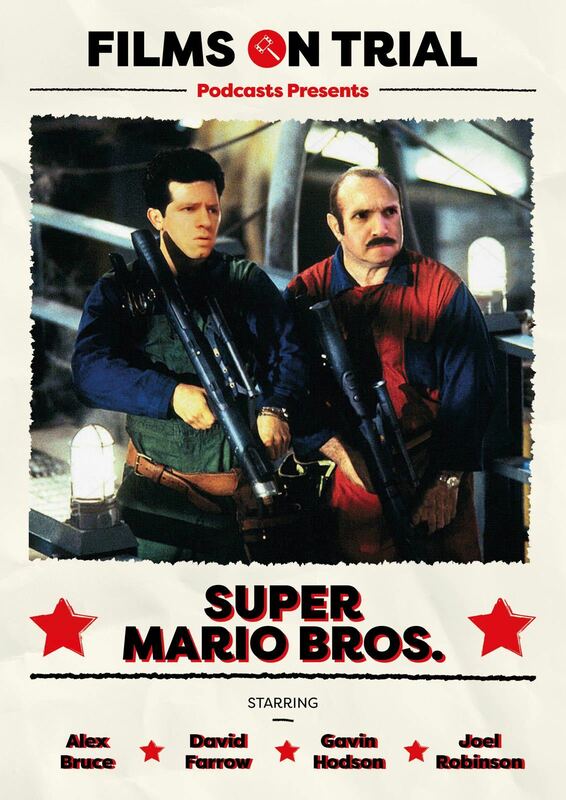 Trading places is up in court. 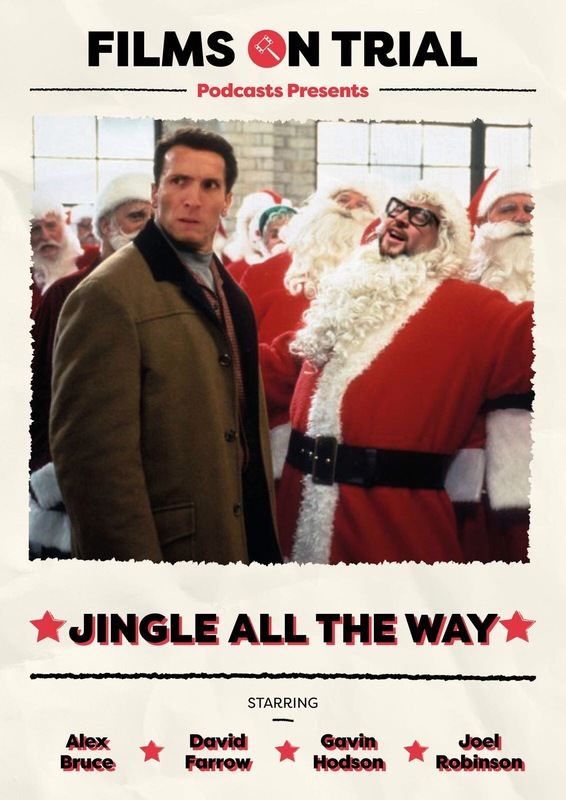 Is this film a Christmas classic, or does it need to trade places with a better film? 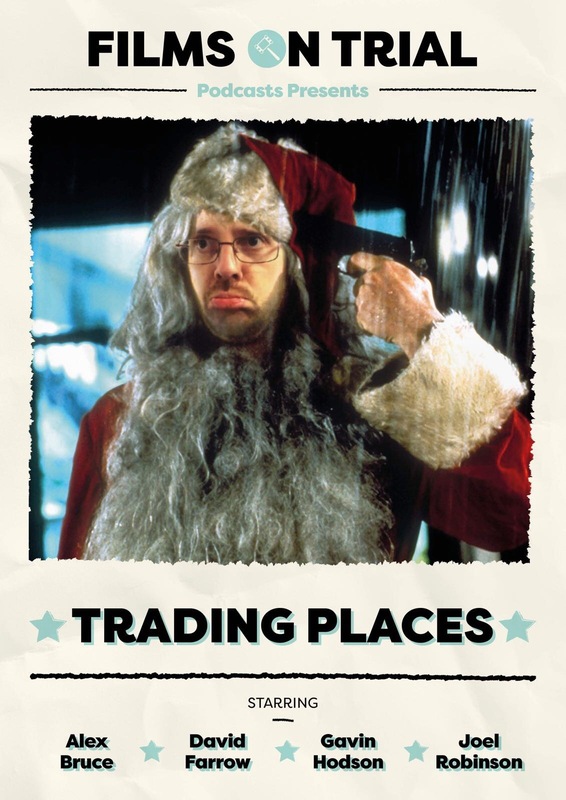 This week is the 1st of the Christmas season, with the gang defending their favourite (underrated) Christmas films. 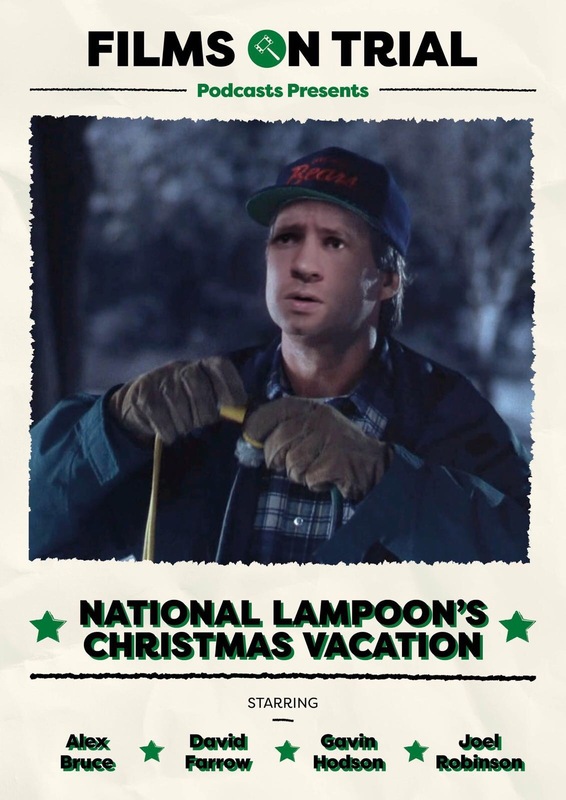 First up on trial is National Lampoon's Christmas Vacation. Joel acts as defence, Alex is the prosecution and Dave is the all-important judge. Gav acts as the character witness to lend his opinion to the arguments presented to the court. Is this a wholesome Christmas comedy, or is this Turkey dry and overdone? 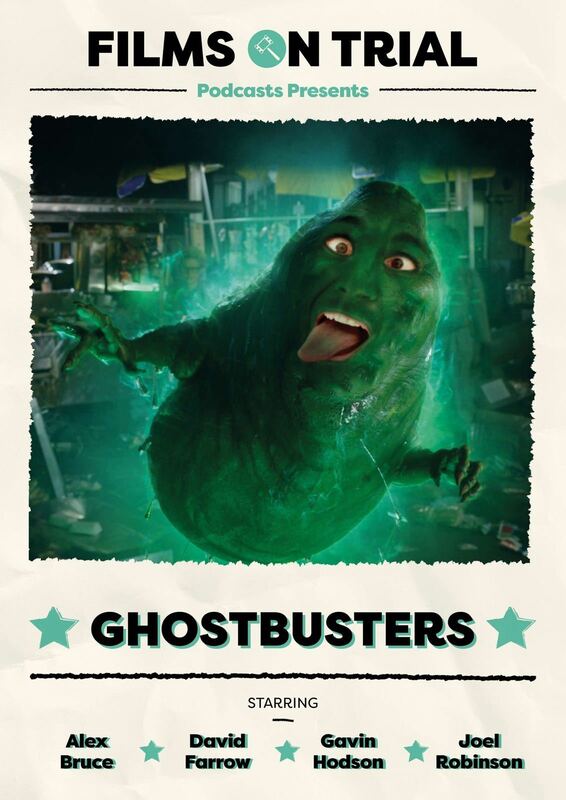 Is the 2016 version of Ghostbusters heavenly, or a silmy mess? It's the turn of Rec to go on trial this week, with Gav prosecuting and Joel trying to defend his choice in the last of our horror season. Should it be on the hit list or put under quarantine? 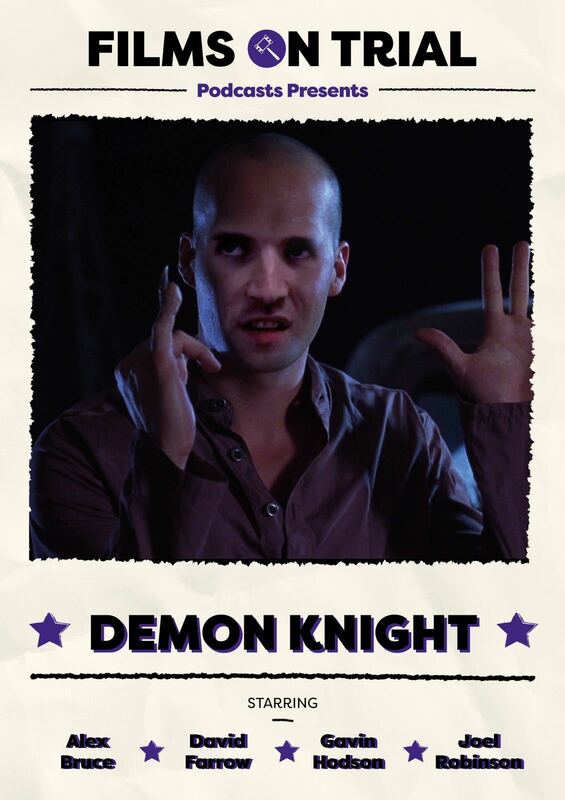 Is Demon Knight a welcome tale to the EC Comics universe? Or should it be sealed in the crypt? 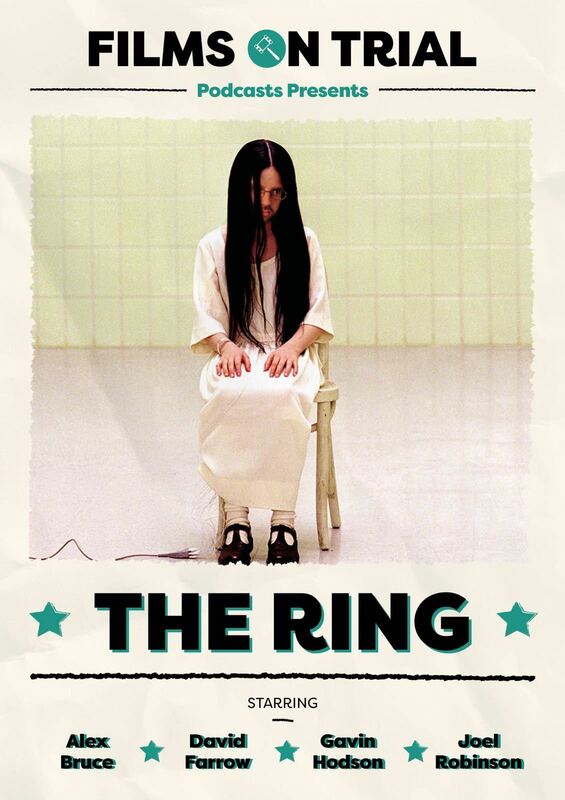 Is The Ring the scariest film ever made, or should it be thrown down a well and forgotten about?